Improve Engagement On All Of Your Social Networks Today! 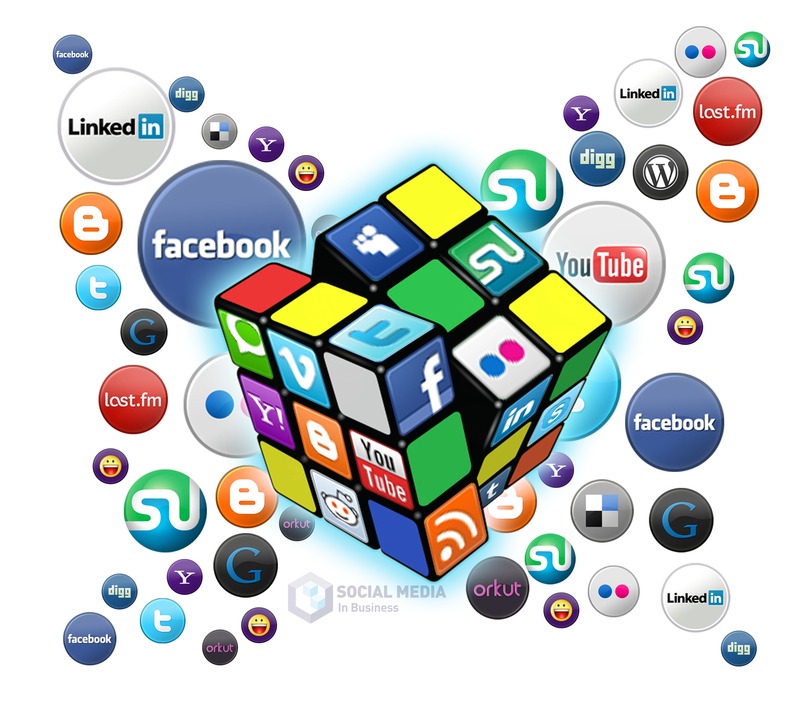 FinalStepMarketing is now offering comprehensive social media management services. Social media is about much more than just having a lot of followers. We believe a few loyal followers are far more valuable than a 100 who do not engage with a brand. Fact of the matter is, few business owners are social media experts, and even fewer have the time to invest into building proper social media engagement, which has become one of the key factors in long term business success. Our experts work hard on building and delivering creative messaging that not only resonates with your brand and direction, but also encourages high engagement and sharing. Our company specializes in advanced analytics, which allows us to track statistical performance from all of your social networks and gain valuable insights in consumer behavior. This information will not only allow us to optimize your social media performance but will also help you to gain a deeper understanding of how to better engage your customers to increase spending, retention, and word of mouth promotion. Please contact us today to discuss how you can take your social media to the next level!